There has been a lot of internet chatter over the last week or so about Ashton Kutcher transforming himself to look like Apple founder Steve Jobs for the upcoming Jobs movie. The movie itself will more than likely end up being a cult hit, mainly because of the coverage it has received, but also because of the popularity of Jobs himself. It seems Kutcher will most definitely play a convincing role, but he may not be the only actor to play Steve Jobs on the big screen. Sony Pictures Entertainment have snapped up the rights to produce a movie based on Walter Isaacson’s official Steve Jobs biography that has been so popular around the tech industry. Sony is obviously keen to throw their financial might behind the project, something that the indie producers of Jobs aren’t in a position to do, and have drafted in Mark Gordon, Scott Rudin and Guymon Casady to produce the movie as well as getting their hands on Oscar-winning Aaron Sorkin to be the movie screenwriter. It is rumored that Sony have shelled out $1 million to get their hands on the rights of the biography written by Isaacson in an attempt to capitalize on the book that topped the Amazon sales list in 2011, and managed to ship 2.2 million copies last year alone. 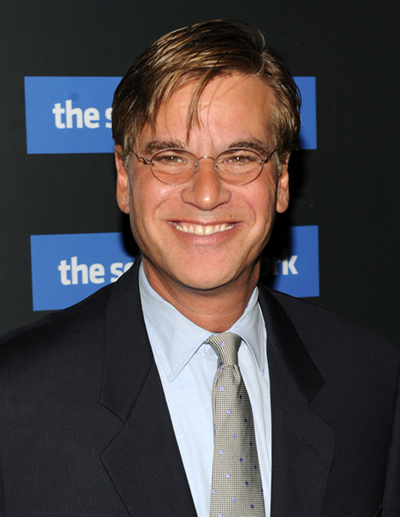 The involvement of Sorkin will inevitably get the exciting juices flowing of the movie and tech fans alike, as he is extremely well known for being the creative screenwriter behind movies like A Few Good Men starring Tom Cruise and The Social Network, as well as the extremely popular TV series The West Wing. 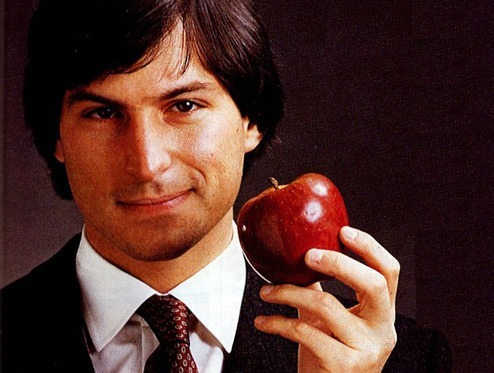 Steve Jobs’ story is unique: he was one of the most revolutionary and influential men not just of our time but of all time. There is no writer working in Hollywood today who is more capable of capturing such an extraordinary life for the screen than Aaron Sorkin; in his hands, we’re confident that the film will be everything that Jobs himself was: captivating, entertaining and polarizing. With the Sony Pictures movie being based on the official Steve Jobs biography, and the Jobs offering being created by an indie studio, the interesting thing will be seeing the differing portrayals of the legendary Apple co-founder.